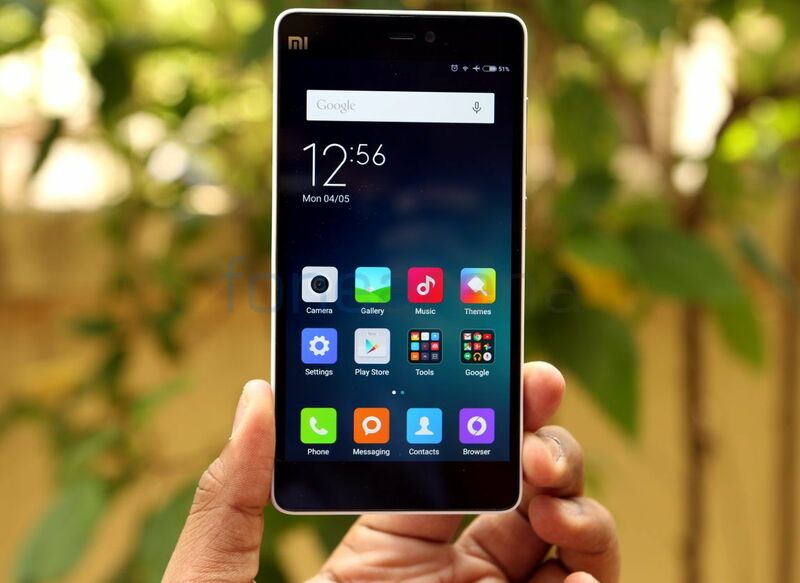 Xiaomi has launched the 32GB variant of the Mi 4i smartphone in India on its first anniversary, as expected. The 16GB variant of the Mi 4i was launched in India back in April for Rs. 12,999. Apart from the storage, other specifications of the smartphone are similar to the 16GB variant. To remind you, the Mi 4i packs a 5-inch 1080p display, 2nd generation Octa-Core Snadpragon 615 processor, MIUI v6 on top of Android 5.0 (Lollipop), 13-megapixel rear camera with two-tone LED flash, 5-megapixel front-facing camera, 2GB RAM, Dual SIM support, 4G LTE connectivity and a 3120mAh battery. Xiaomi Mi 4i 32GB comes in Dark Grey color and is priced at Rs. 14,999. It will be available through flash sales on Mi.com from July 28th. Xiaomi also offers free Rs. 500 Mi coupon with every purchase of a 16GB Mi 4i smartphone till 24 July 10 AM that can be used to buy Mi Accessories and a free phone case with Redmi 2 or Mi 4 purchase on Mi.com for a limited period.